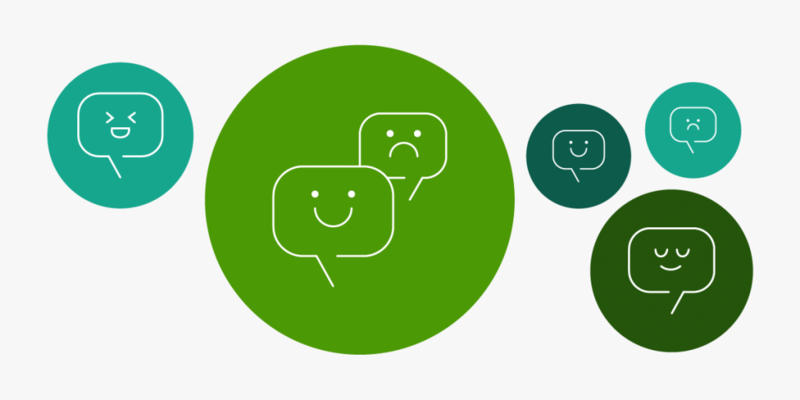 We're excited to announce new changes to the Watson Tone Analyzer service that reflect user feedback. Three key changes include removing social tones, combining anger and disgust tones and outputting only dominant tones for text. These changes are active as of September 25. Learn more.